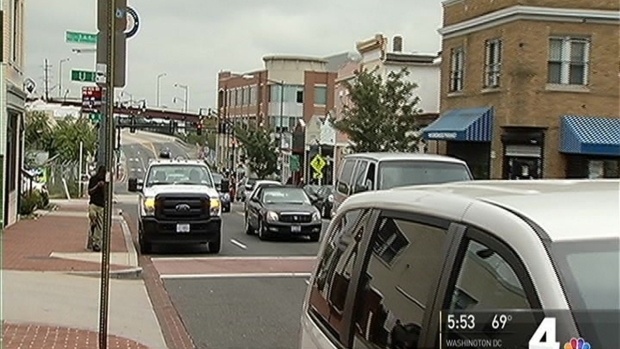 Major companies including Starbucks and Chase Bank are taking over prime real estate in D.C.'s historic Anacostia neighborhood, and some small businesses owners in the area say they are welcoming the change. "Anacostia is a gold mine. It’s a gem," said Stanley Jackson, president and CEO of Anacostia Economic Development Corporation. Jackson says he's been part of Anacostia's business community for 30 years and he's excited that three corporations are bringing their business into the heart of the neighborhood. 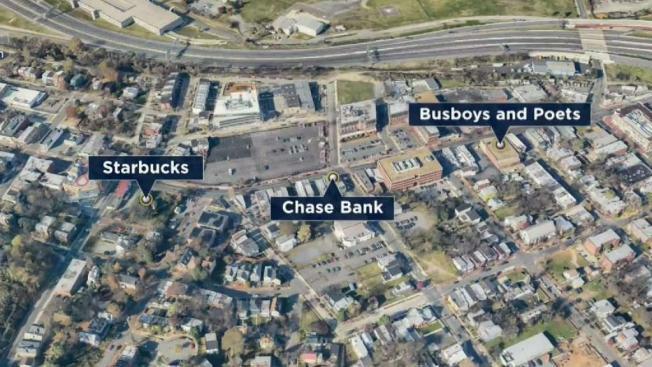 Starbucks is set to open its first stand-alone location in D.C. east of the Anacostia River right next to a new apartment complex, the Maple View Flats. How will a location of the restaurant and book store Busboys and Poets change Anacostia? News4's Tom Sherwood talks with owner Andy Shallal, Mayor Muriel Bowser and longtime residents. On Friday, JPMorgan Chase will open a Chase Bank at a prime corner spot on Martin Luther King Jr. Avenue SE. Nearby, local bookstore and cafe chain Busboys and Poets is set to open its first location east of the river. The chain says on its website that opening date announcements are coming soon. Right in the middle of all of the change is New Creation Hair Salon, where owner Jauan Clark has been styling hair for more than five years. Clark says she isn't afraid of big-name retailers potentially forcing her business out. "It's the perfect opportunity to enhance the area as well as more job opportunities for people that have to work and I think it's going to bring more revenue to the area," Clark said. Around the corner, Bill Fadel at Grubbs Pharmacy said he is happy to see the change, but he hopes the businesses take his advice. "You need big players to come in as long as they do their job right. They need to be involved in the community. They need to to support the community. They need to hire from the community and they need to develop and train and support folks from the community," Fadel said.